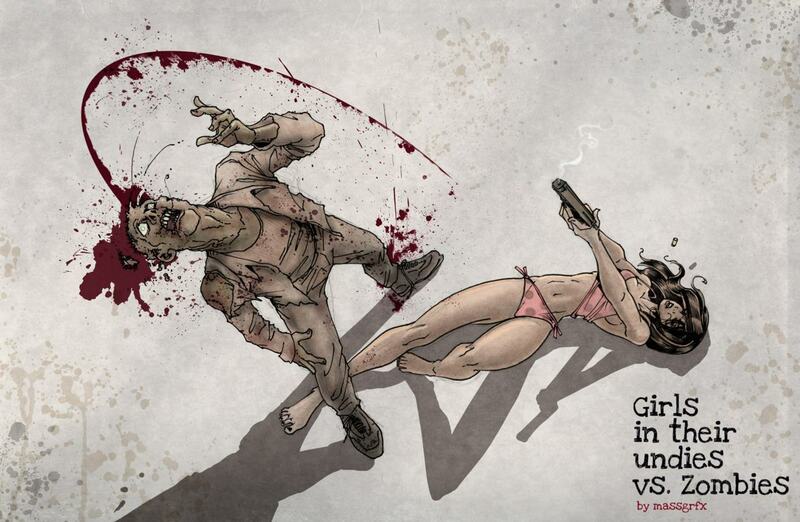 Girls in Their Undies vs Zombies « Girls, Guns & Zombies! 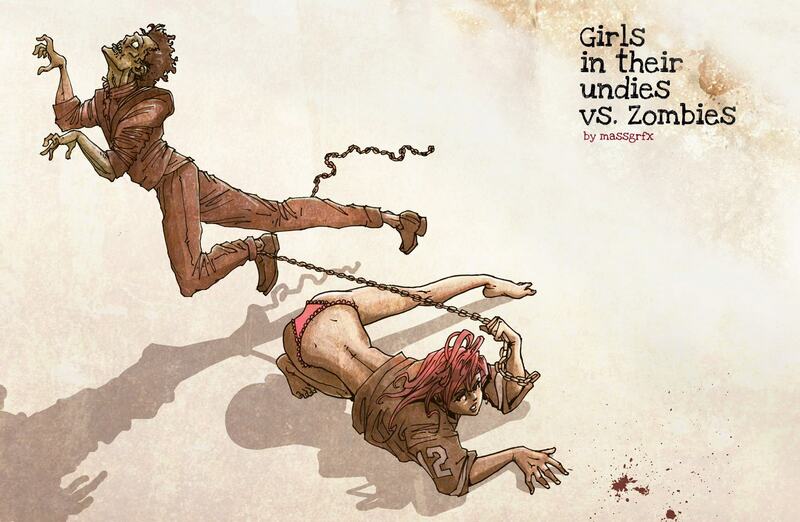 Created by artist/animator John Massé, Girls in Their Undies vs Zombies debuted on deviantART under the pseudonym “massgrfx“. 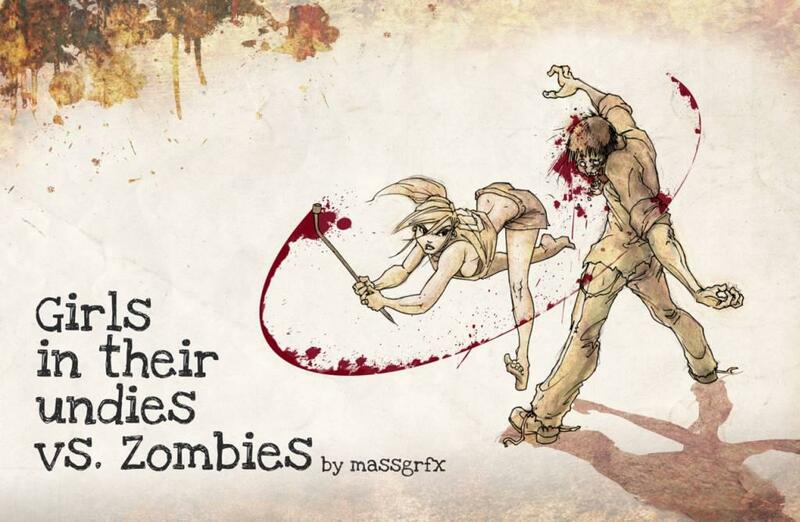 Massé was surprised by the response to Girls in Their Undies vs Zombies when various blogs reviewed his art favorably, and now intends to produce more in the series and eventually publish them. 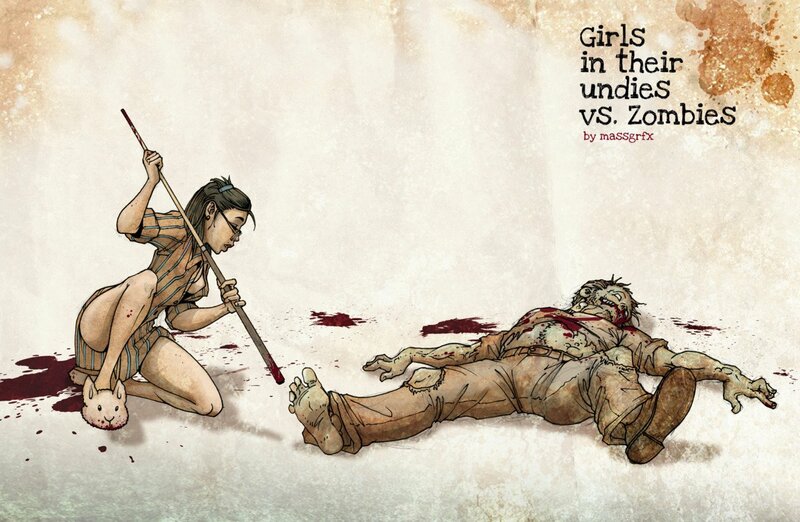 My thoughts… Girls in their undies vs. Zombies is awesome! I would buy the published series in a heartbeat, although I’d rather see a comic book. Or, better yet, a web series or short film! Read my original post on MHE (here). However, the concept speaks for itself. 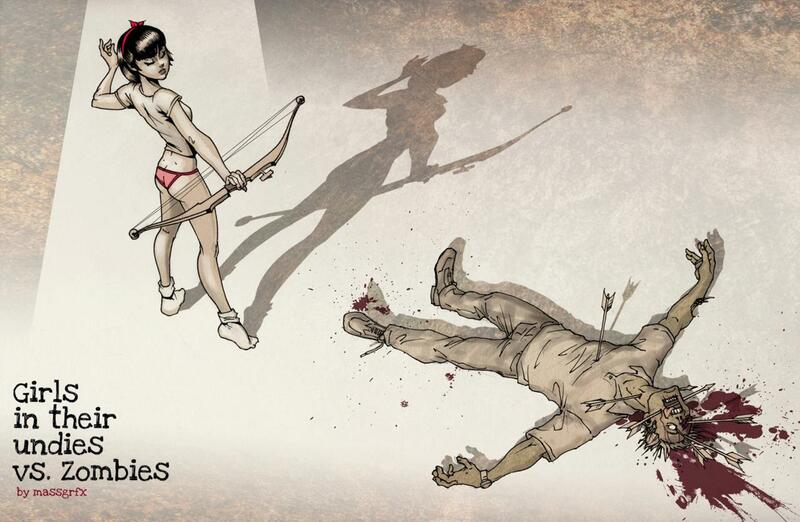 Girls in Their Undies vs Zombies [photoshoot] « Girls, Guns & Zombies! 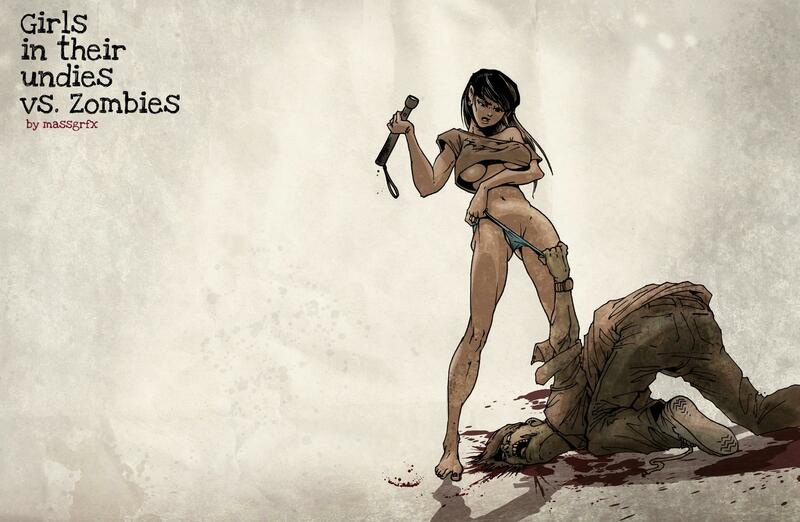 Bleed the Night « Girls, Guns & Zombies!